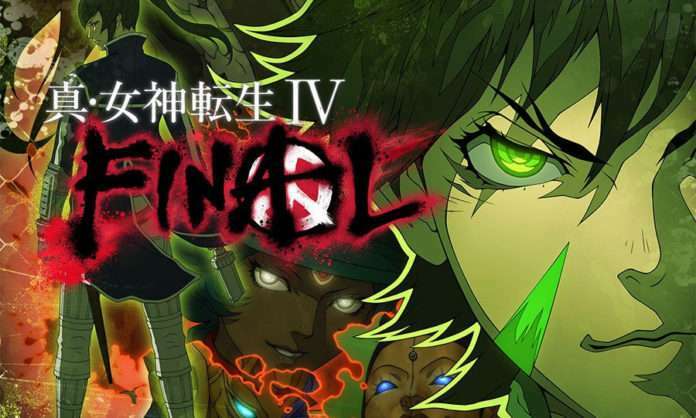 With three months left until the game’s release, Atlus has revealed a new key visual for Shin Megami Tensei IV Final via Twitter. 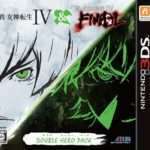 This main key visual for the upcoming 3DS RPG will also be used as a box art for the game. 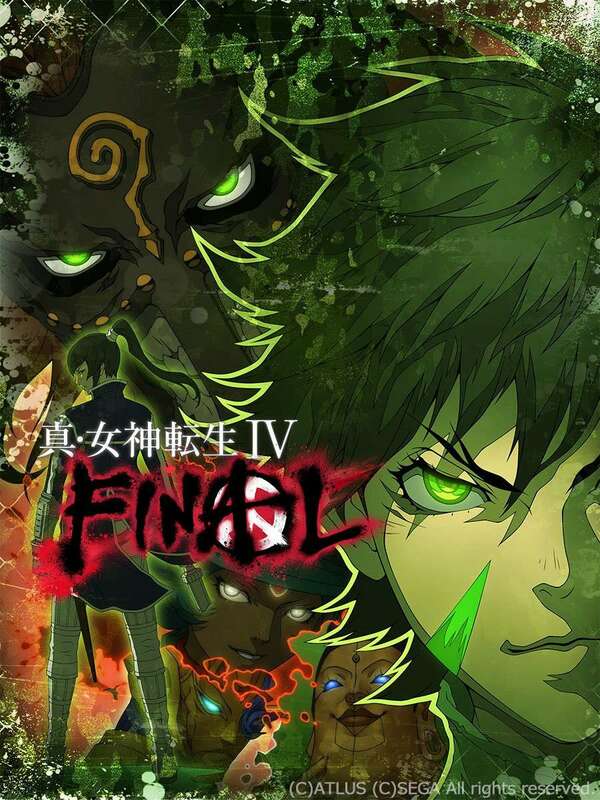 Alongside the main protagonist and his demon Daguza, the key art features the protagonist from the previous Shin Megami Tensei IV: Flynn. 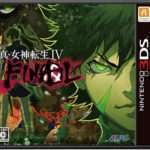 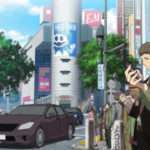 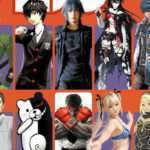 New footage for the game was shown on the recent Nintendo Direct, and there will be new information for Shin Megami Tensei IV Final next week, featured in the November 19, 2015 issue of Famitsu magazine.